Legit Reviews Reviews MOBA Gaming Performance – Is The NVIDIA GeForce GTX 950 Worth It? MOBA Gaming Performance – Is The NVIDIA GeForce GTX 950 Worth It? These MOBA benchmarks results show virtually identical graphics performance between the GeForce GTX 950 and the nearly 5-year old Radeon HD 6950. While the GTX 950 does output higher maximum framerates, 320 FPS on League of Legends’ Howling Abyss before minions spawn versus 250 FPS from the HD 6950, what’s happening with these results is the CPU is the cause of the minimum framerate. We expected that benchmarking intense replay sequences would stress the video card and reveal the worse case performance scenario. 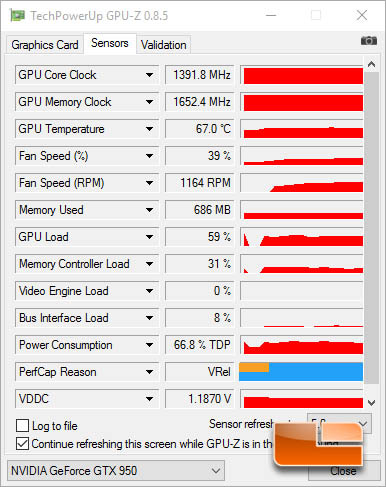 It turns out that GPU-Z shows the GTX 950 GPU is around 60% loaded playing Dota 2 and 30% loaded playing League of Legends. 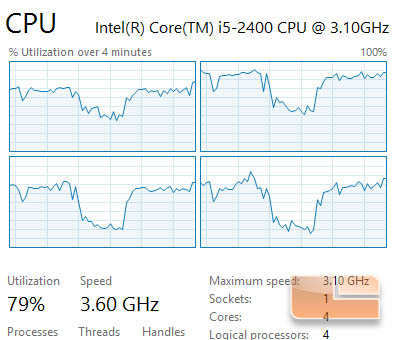 At the same time, Task Manager shows the Intel Core i5-2400 processor with a 70-80% load. We gave NVIDIA a peek at these results and they suggested that with so much of the GPU being left unused, we should try out DSR (dynamic super resolution.) 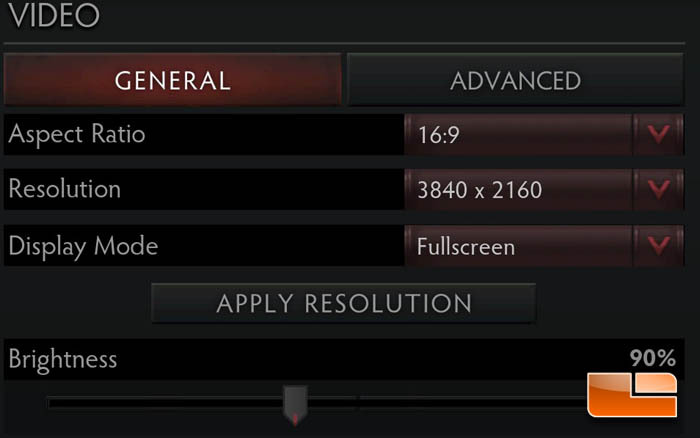 We set the DSR factor in NVIDIA Control Center to 4 and cranked the resolution in Dota 2 to 4K. That got the GPU running to its maximum boost frequency while under a 99% load. Dota 2 saw a roughly 50% reduction in framerate output at that resolution – roughly 30 FPS minimum and 50 FPS average. The point is that the GTX 950 is capable of handling lots of extra eye candy and NVIDIA Maxwell has a couple of tricks to unleash idle video card resources. Looking to gain some insight on what effect CPU scaling had on Dota 2, the i5-2400 was overclocked to test for processor bottlenecking. 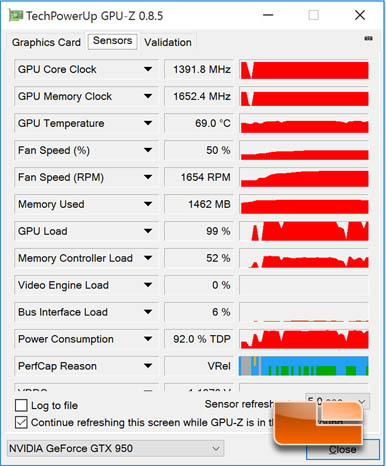 Unique to the Sandy Bridge generation is limited overclocking of any non-K desktop processors. Turbo Boost frequencies could be overclocked to up to 4 multiplier bins or 400 MHz. For these CPU scaling tests, the i5-2400’s turbo multiplier was set at its lowest value and its highest value, setting the processor frequency during benchmarking respectively at 3.2 GHz and 3.7 GHz. Benchmark Results: We see performance gains on Dota 2 and League of Legends when the processor is overclocked regardless of video card. However, the CPU is still restricting graphics performance. What can be done to lessen CPU dependency in Dota 2 oddly enough is to disable the ‘High quality water’ graphic setting. Doing this increased our framerate by 20 FPS at the cost of making the river that runs through the center of the field looking like a pool of Listerine.